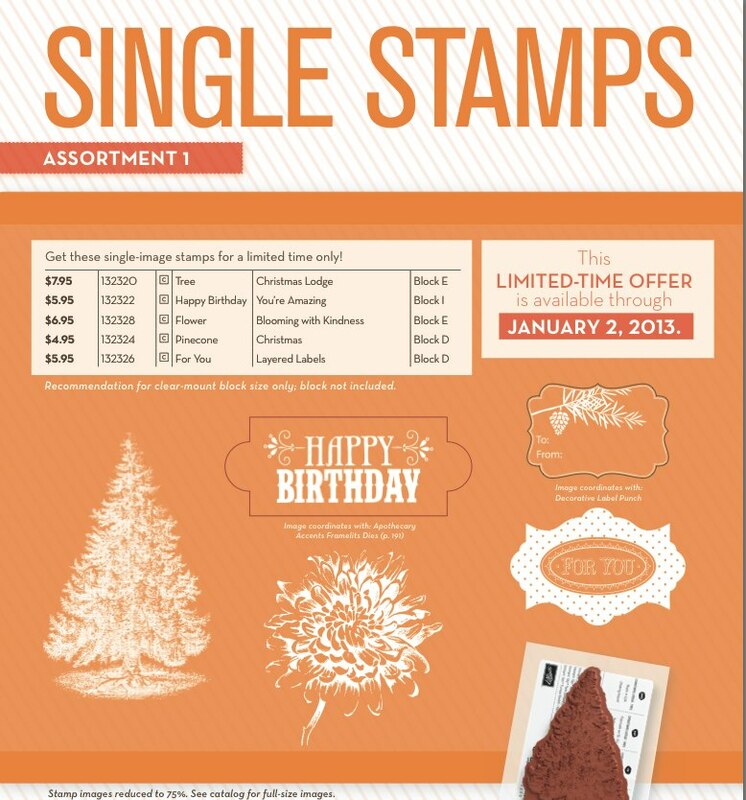 A few weeks ago Stampin' Up! 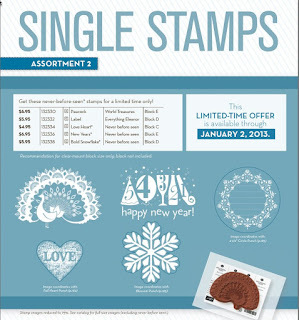 announced that until January 2, 2013, you have the opportunity to purchase single stamps from the Word Play, Perfectly Penned, and Seasonal Sayings Stamp Sets. Based on the interest they have seen so far, it appears that everyone loves this promotion! 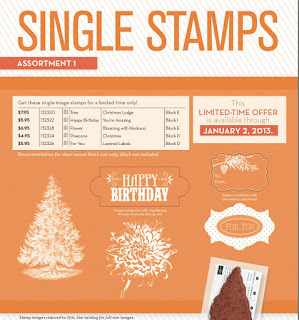 And now Stampin' Up! has added ten more individual images - including three images that you have never seen before! 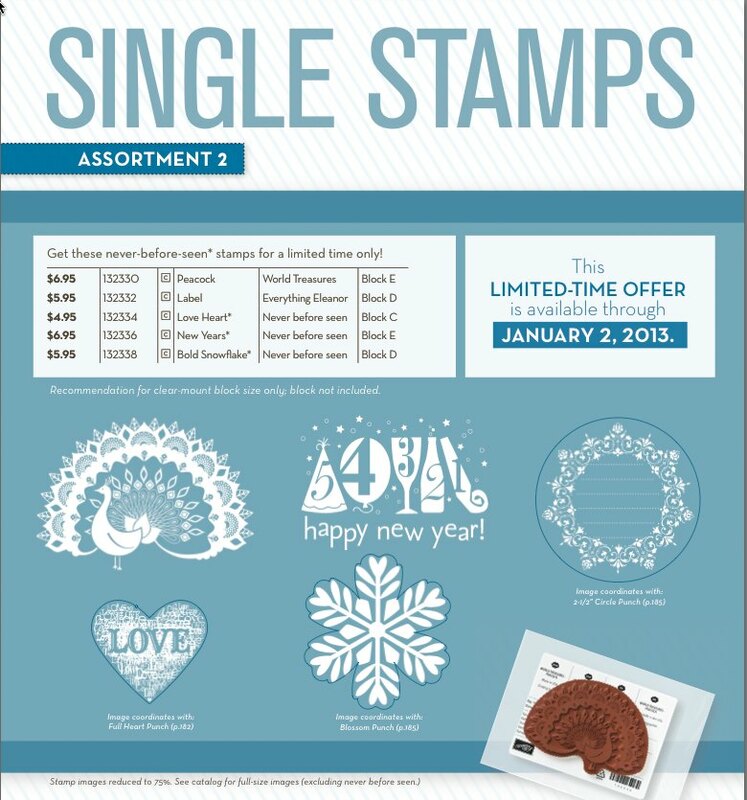 The stamps do not come with a Clear-Mount Block, and you will need to buy a block separately if you do not already have one. The recommended block sizes can be found on the flyers. If you would like to order just click HERE to start shopping! And as always feel free to contact me if you have any questions! Stay tuned for even more exciting news to come!